Here is a sweet deal for Starbucks lovers! 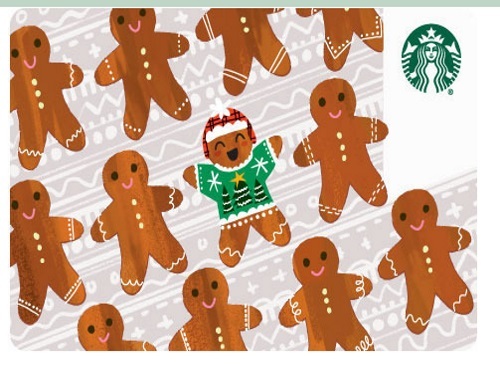 Get a Free $10 Starbucks eGift card when you send a Starbucks eGift of $10 or more using Visa Checkout. Basically $10 for them and $10 for you! With Visa Checkout there's no need to fill out your payment information every time you make an online purchase. All you have to do is register any of your major credit, prepaid or Visa debit cards once. When it's time to check out, just enter the username and password you registered with. This offer is available for a limited time until 5,000 promotional eGifts are distributed. Click here for info and to get the offer.